This is one of the best things to do if you want to bait a player. Everybody loves a good loot and you can use that to your advantage. 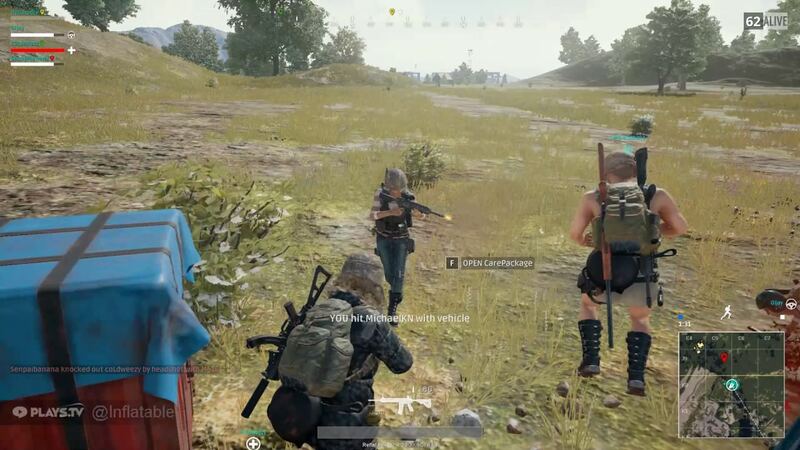 If you hear footsteps of a player nearby or you see a player who is coming to a house where you are, you can place your valuable stuff near a window where the player will pass and then hide. 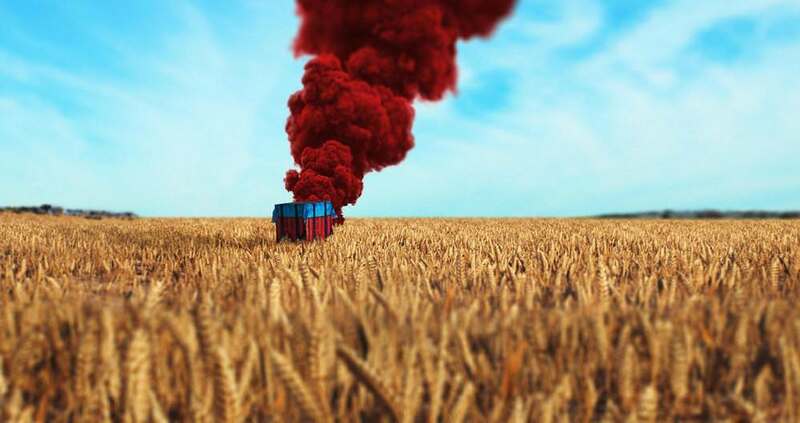 If the player sees the loot, he will definitely come to get it. And as soon as he gets busy in picking up the stuff, you can just come out and kill him. Just make sure to close the door of the house or building to make sure the player doesn’t get suspicious. This is another good way to ambush a player who you see coming at a distance. The trick is to place the things in a way that makes them visible and also make sure you are not seen while placing the stuff. 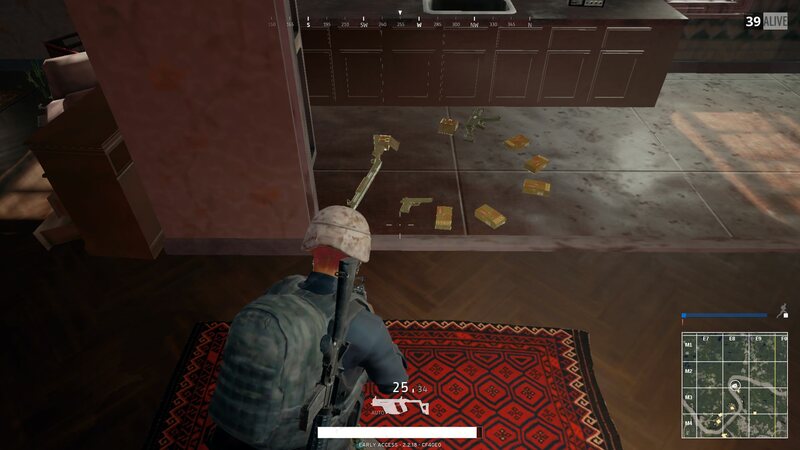 Once the enemy gets close to the loot, he will definitely see it and that’s when he will come to get it. Once he starts to pick up the loot, you can start shooting him until he dies. This one may work sometimes and may not work as well. It depends if you have some enemies nearby. When you are fighting with the enemy, there will be a lot of gunshots and will definitely be heard by the enemies nearby. So once you have killed an enemy, wait for a few seconds and see if anyone is coming. 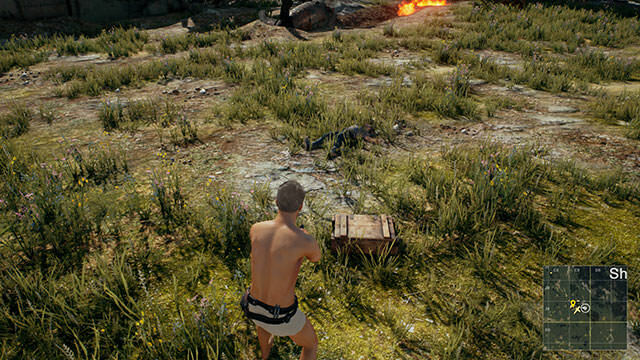 If someone is coming, hide and wait for them to collect the loot. Once they do, you can just come out and kill them. This is the best one. There is a very low chance of failure and you can get multiple kills if the timing is right. The trick here is to reach the supply box before anyone else. Once you do that, you just need to hide nearby and then wait for players to come to it. As people start to come, start killing them. If there are more than one at the same time, one of them will kill the other and then you can kill the remaining one. This way, you will not only get the kills but the loot from the supply box as well. So these are some of the ways of using the loot as bait and getting people to take your bait. The methods mentioned above may not work every time but if they do, you will definitely get a kill.